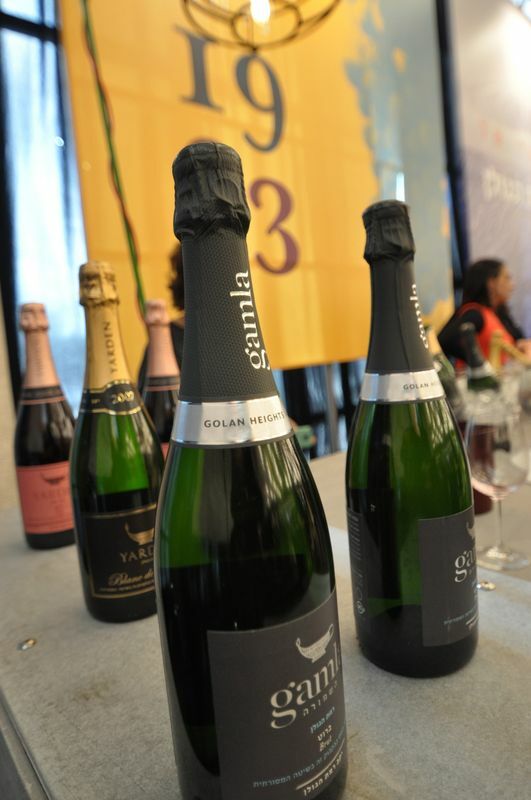 Just recently, I attended the Sommelier 2014 wine event in Tel Aviv. 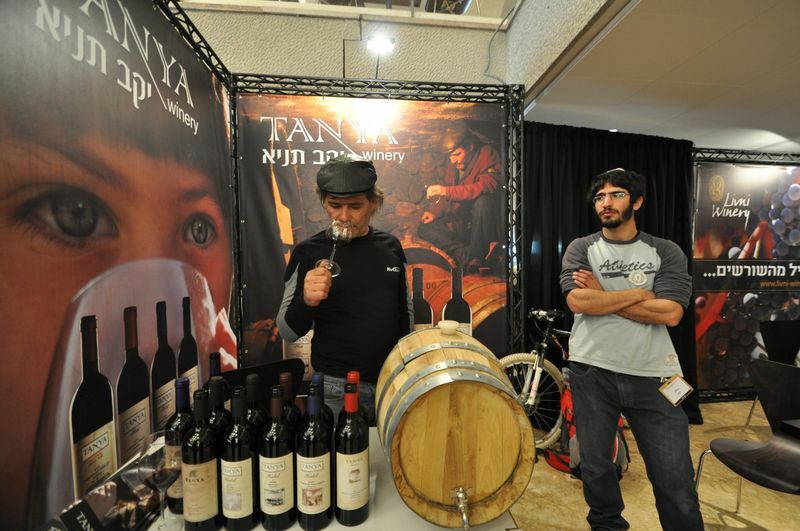 I had previously attended a wine festival a few months earlier in Tel Aviv that was open to the public but this was more of an industry exposition targeting wholesale buyers (such as buyers for restaurants, wine shops, importers, hotels and bars). 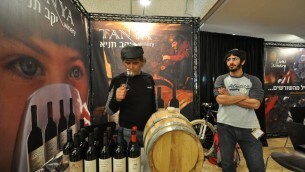 It was hosted at the Tel Aviv Heichal Hatarbut (cultural center) and is generally considered one of the best annual wine events in Israel. Although, it’s not promoted to the public some connoisseurs pay NIS 150 (about $42) to attend the eight hour/ two day expo. 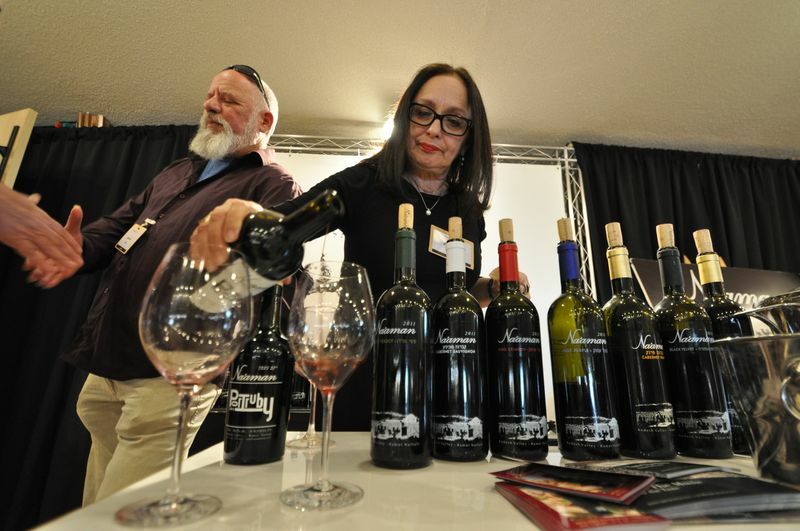 The expo offers a much wider array of wines and generally a higher level of quality than offered at festivals where some people are more concerned with the quantity. After studying about wine for the past few months, I felt ready to taste wines from all over Israel and some from around the globe. 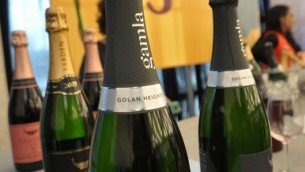 There were over fifty Israeli wineries there, and many importers as well. I focused mostly on the Israeli wineries since that has been the target of my internship with David Rhodes. David had given me and a fellow intern an intensive two hour review on wines before we attended which gave me insights into the wines I tasted. Over the past few months I’ve begun to appreciate how complex and extensive wine knowledge can be and to see that there is much more to wine than simply if it is red or white. There is so much to learn about wine including what’s unique about each region, to the most prolific and in demand grape varietals (out of thousands being produced commercially around the world), and how wine can vary vintage to vintage. Additionally, during my internship with David I learned not only about common varietals and styles like Pinot Noir or Sauvignon Blanc but about less common wines like orange wines, blanc de noirs, and rosés. 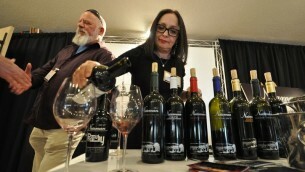 At the 2014 Sommelier, I was very interested by these types of unusual wines, especially an ice wine by the Gat Shomron Winery made from Viognier. Ice wine is a wine method that allows grapes to shrivel on the vine due to extreme temperatures usually associated with wines made by this process in Germany and Canada. This Israeli ice wine was golden in color and tasted like a sweet, white dessert wine with notes of peaches, apricots, honey, and vanilla. Sommelier also exposed me to the a wider diversity of wines even just within Israel. I like how one Cabernet or Sauvignon Blanc can taste so different from another that is from a different winery, region, or even from the same winery from a different vintage. Since this was an event for large buyers a much greater selection of imported wines were also available for tasting. Additionally, since it was a more serious than festive event there was a higher ratio of expensive and more exclusive expressive wines. Seeing (and tasting a fair amount of ) all the wines being offered made me realize how vast, diverse and eclectic the wine world is. David taught me among other things that learning about wine is a journey more than a destination. You can never know all there is to know about wine with millions of growers, hundreds of thousands of producers, and thousands of wine grapes. However, it is good to have gotten a better basic understanding of wine, and I hope someday to broaden that base of knowledge by choosing more specific areas or styles to explore in greater detail. 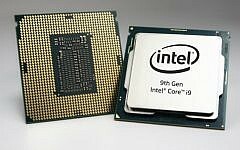 As the last few weeks of my five month internship in Israel are upon me, I know that this experience has given me a greater exposure and appreciation for the food and wine world as well as it’s ignited an interest in me to pursue a career in this field when I return to the United States. David likes to say “So Much Wine, So Little Time.” The more time I spent with him the more I understood the significance of that sentiment. I now look forward to creating more and more opportunities in the future for me to taste and learn about a much wider and more exclusive selection of food and wines than I had previously imagined. Born and raised in Colorado, Remy Albert then headed across the country to attend a small liberal arts college in Lewiston, Maine. 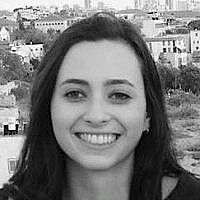 After graduating last spring, she decided to come to Israel for six months to pursue her love of Israeli culture, food, and wine. She is currently living in Tel Aviv and interning for Israel's Wine and Dine Digest, Israel's first ever food and wine magazine in english.